Only year was available.Much like an MP3 player. Had a built in stereo amplifier. 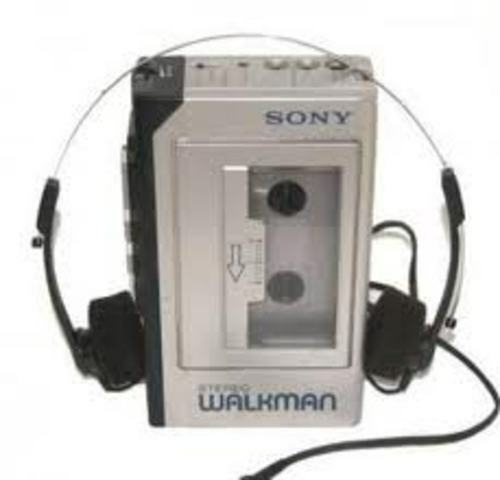 This was one of the first audio devices of the time to have one. Included games, web browsing, and media playback. 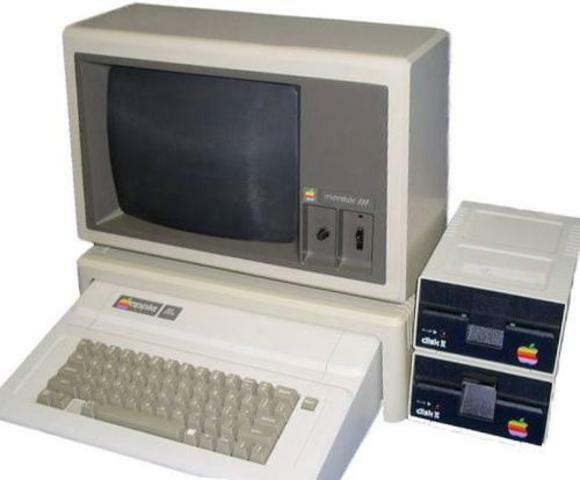 More complicated computers had been invented before this, but this was the first simple enough for at-home use. The idea originated from the record player. 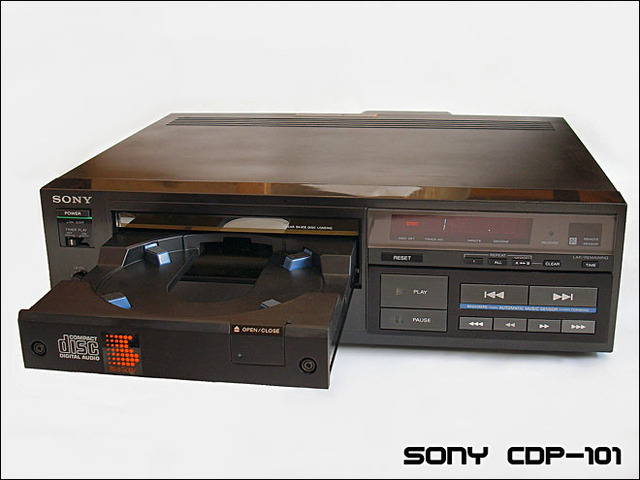 The CD players back then were extremely bulky, but they are similiar to the ones we have today. Only the year could be found. But, this invention originated from the telegraphone. 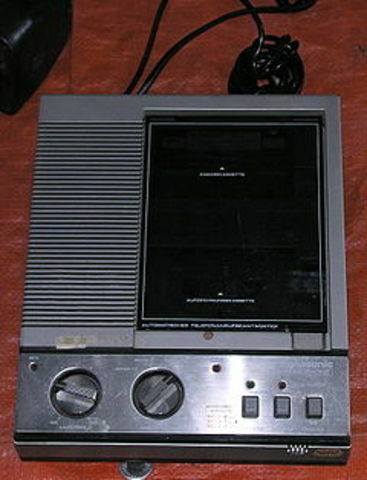 Audio recordings were stored on a cassette. Only year was availalable. First available for personal use. Recorded video and audio, but it was not very good quality. 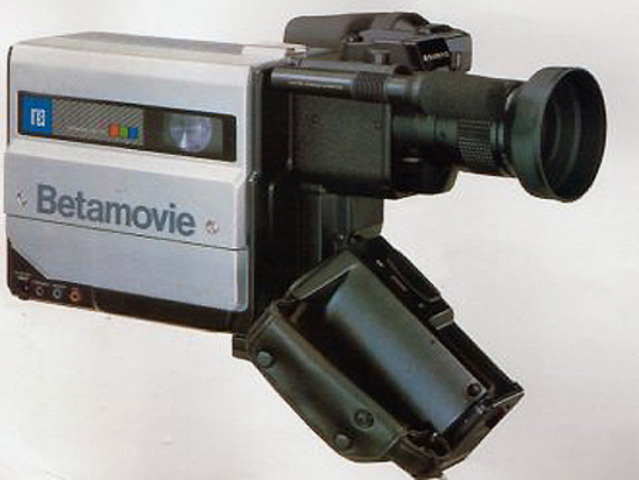 Required a tape for video to be put on. 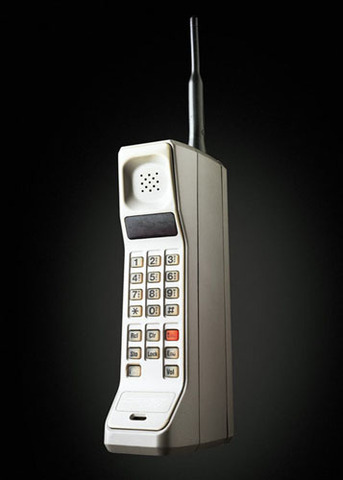 First commercially available cell phone (called the DynaTAC 8000x). Allowed communication without having to carry a phone with a cord. Started out being just an operating environment, but grew into its own brand. 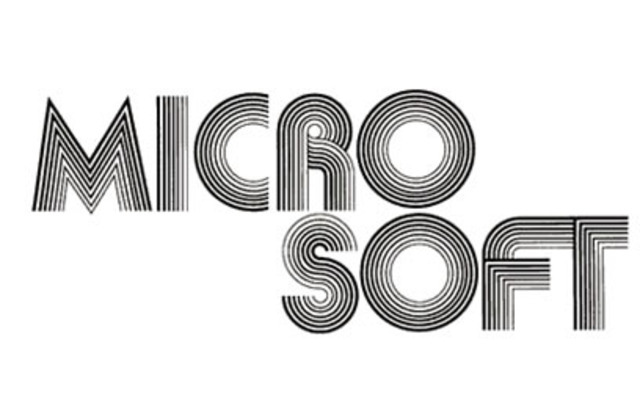 It also began as a partner of microsoft. Then the two split into two seperate companies. Only year was available. Microsoft office had not yet been invented. 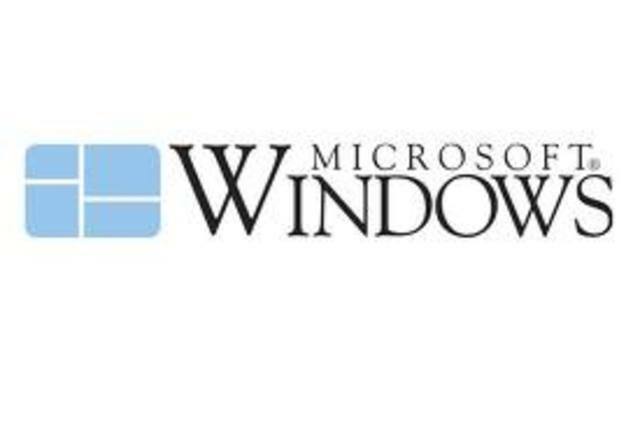 Began as a collaboration with windows. 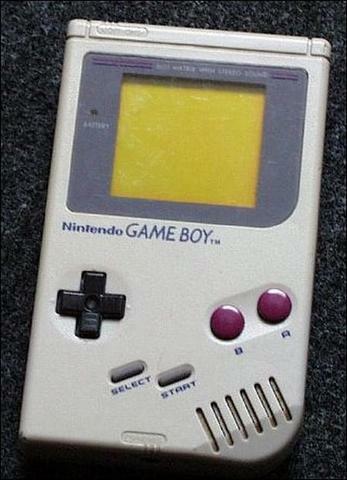 First handheld video game console. 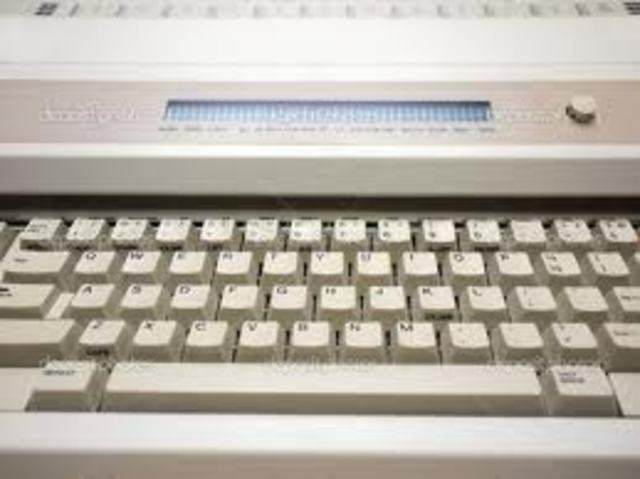 This was the typewriter most similiar to a computer keyboard.